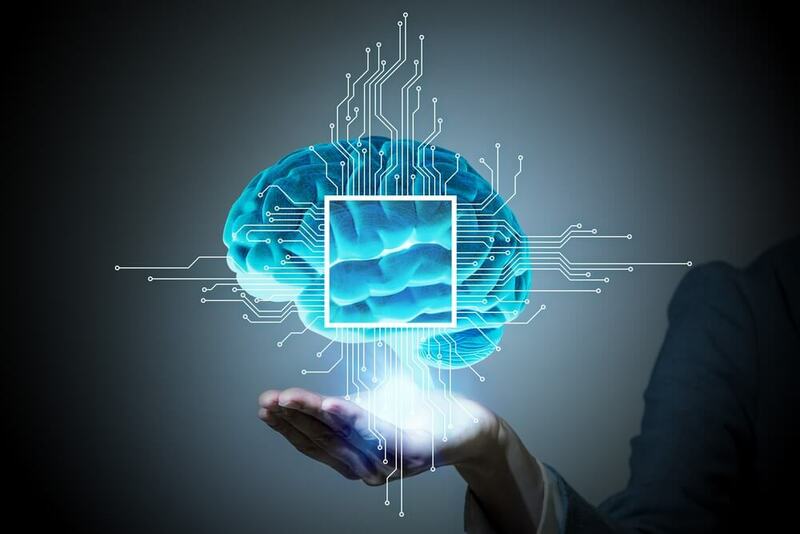 Indian Institute of Technology (IIT) Bombay and IBM have announced on Wednesday that the university will join the AI Horizons Network as part of a multi-year collaboration to advance research in Artificial Intelligence (AI). “By joining the AI Horizons Network, IIT Bombay will pair its world-class faculty and top graduate students with leading AI scientists from IBM Research – India to advance and accelerate the application of AI, machine learning, natural language processing, and related technologies to business and industry,” the statement added. Teams will investigate new techniques for knowledge representation across documents, graphs, charts, and other forms of multi-media content. Research in AI will help the key industries to develop new applications in AI. The industries such as financial services, retail and healthcare rely heavily on rich, multi-modal content applications based on AI for their various processes. The collaboration will also work to advance the field of training and building domain-specific AI agents (chatbots), which are designed to aid humans in complex decision making such as making trading and investment choices in financial services. Additionally, work is planned to explore new, domain-neutral training approaches which could enable faster, more efficient training of AI systems. “Over its 20-year history, IBM Research – India has been at the forefront of research advances in technologies like AI and blockchain. We have always had strong collaborations with the leading academic institutions in India,” said Arvind Krishna, senior vice president, Hybrid Cloud and director, IBM Research. Globally, eight leading universities – Massachusetts Institute of Technology, Renesselaer Polytechnic Institute, University of Illinois Urbana-Champaign, University of Michigan, Universite de Montreal, University of Maryland at Baltimore County, UC San Diego and University of Massachusetts at Amherst – are working with IBM, in different areas.